Today’s Pick will Brighten Your Winter time Blahs and Blues. 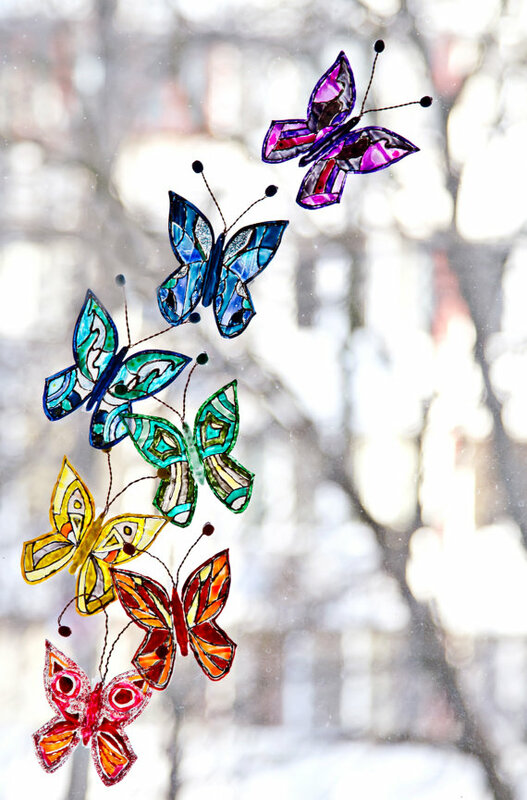 Set of 7 OOAK 3D Stained Glass Butterflies from zmeyssHandMade – $55.00 with Free Shipping! A rainbow of beauty to brighten your home and life.